Upshall, 34, appeared in 63 games for St. Louis last season, posting 19 points (7G, 19A), 46 penalty minutes and a –1 plus-minus rating. The native of Fort McMurray, AB, has played 759 career NHL games over 15 seasons, with Nashville, Philadelphia, Phoenix/Arizona, Columbus, Florida, and St. Louis. He can skate, competes, is smart and can PK. Upshall is a fourth line grinder/penalty kill type who can sit as a 13th forward or fill in gaps on the bottom line. 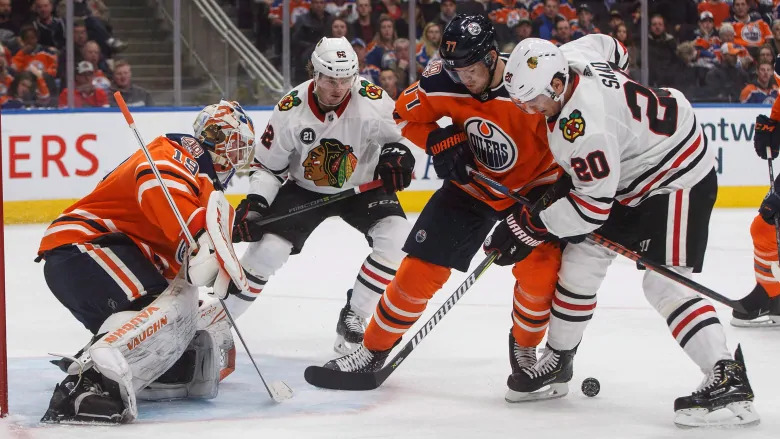 He enters into competition with players like Pontus Aberg, Drake Caggiula, Jujhar Khaira and Zack Kassian for fourth and third line duty on the wing, given the Oilers the ability to possibly move out one or more of those other players for a veteran defenceman to fill in for Andrej Sekera. 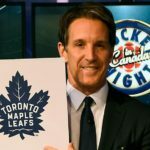 Upshall will be 35 this season. He’s played just under eleven minutes per game the last three seasons. He has value as a PK guy, as in the last three seasons only three other St. Louis forwards had more PK time on ice than did Upshall. So the Oilers now have Kyle Brodziak, Tobias Rieder, Ryan Nugent-Hopkins, Ryan Strome, Zack Kassian and Upshall as solid options for PK duty, meaning Connor McDavid will no longer be out there blocking shots in this role so often. The Oilers need to make a move to add to their defensive depth with Sekera out and possibly not ever coming back to full health. 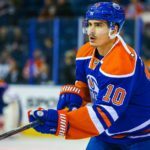 It’s time for Oilers GM Peter Chiarelli to make a move and adding Upshall gives him more ability to move out a forward in a trade for a d-man. If Upshall makes the team, he probably signs for near league minimum dollars. If the Oilers move out a move expensive forward, a Kassian or a Caggiula, that would free up cap space for the Oilers to pursue the d-man they now need.